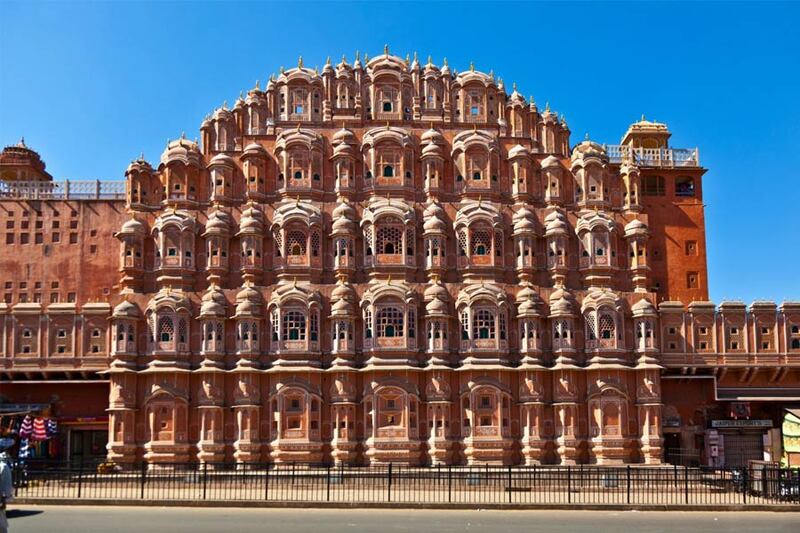 Jaipur (Pink city of India) was founded by Maharaja Sawai Jai Singh II in the year 1727. This city is famous all across the globe for its art & craft, tradition and rich culture. Booking a heritage walking tour of Jaipur will allow exploring some amazing wonders of this city. Rajputana India Tours impeccably designed this heritage walk tour of the Jaipur Old city to explore the daily life of people living in this city. You will walk through the bazaars of Jaipur to see various shops, taste the mouth-watering local food and interact with local people over the tea. See the daily routine work of metal workers, bangle makers, silversmiths, sculptors and local artisans. You will get more detailed information about different types of ornaments that are made in Indian culture. Also know how these people make different ornaments that are very popular all across the globe. Visit some of the famous sweets shops and try mouth-watering dishes like Lassi, Kulfi, Kachori and Samosa. This will allow you to taste different dishes that will compel you to eat them again and again. You can buy them to eat them at later stage as well. Also visit temples like Shiva Temple to witness the Hindu prayer ceremonies. 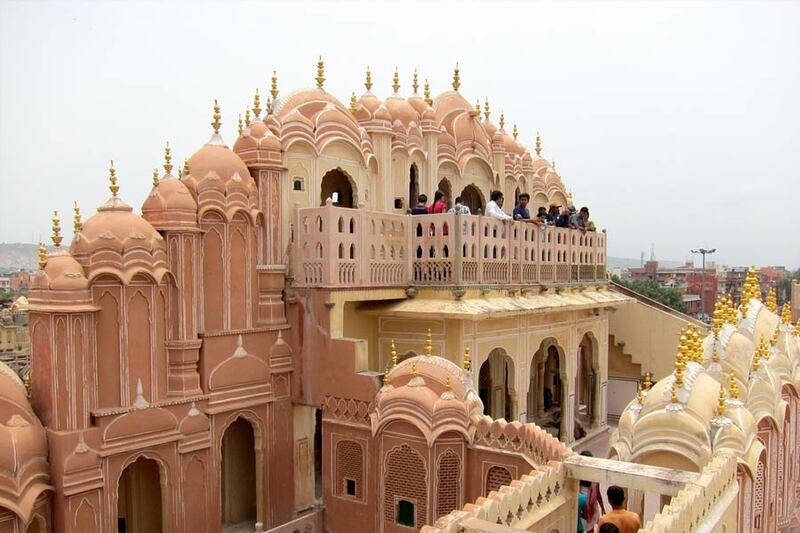 This temple is very famous in Jaipur and large numbers of devotees visit it every year. It is a wonderful chance to know about the religious atmosphere in India and experience the spirutality. Please Note: This heritage walking tour will start from Badi Chaupar (in front of Hawa Mahal) at 1 pm & 4 pm and ends at Badi Chaupar after a duration of 3 hours.